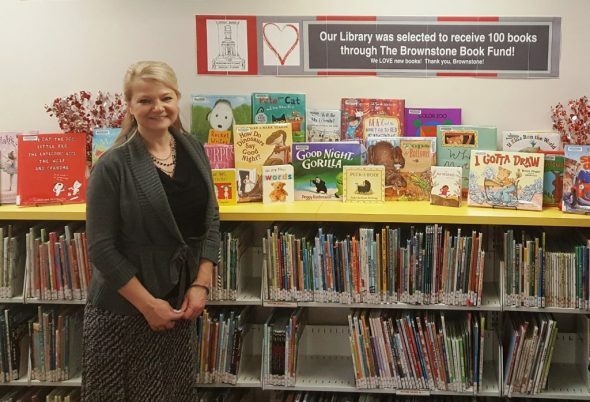 COSHOCTON – The Coshocton Public Library received a gift of 100 new children’s books, ranging from pre-kindergarten through early readers. These books were a donation from the Brownstone Book Fund, a private foundation in New York City, interested in fostering early reading, a love of books and encouraging parents and children to read together. Come to the Coshocton Public Library Children’s Room to explore and enjoy our new collection. The children’s room at the Coshocton Public Library offers an exciting and educational experience for kids from birth through age 12. Colorful, interactive toys invite children to play and learn, while programs for every age make the library a great place for a family activity, a story time, a S.T.E.A.M. adventure, and much more. The Coshocton Public Library opens at 9:30 a.m. daily, and closes at 8 p.m. Monday through Wednesday, at 6 p.m. Thursday and Friday, and at 5 p.m. on Saturday. Visit the library’s website at www.coshoctonlibrary.org, or find them on Facebook. Call 740-622-0956 for more information.